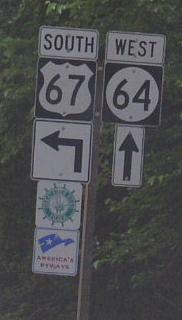 U.S. Federal Route 67 is a short north-south highway in Southeastern Jackson County. 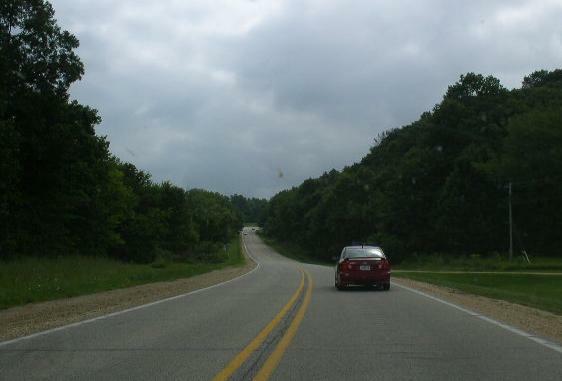 This is the northenr most county that this highway passes through. U.S. Rt. 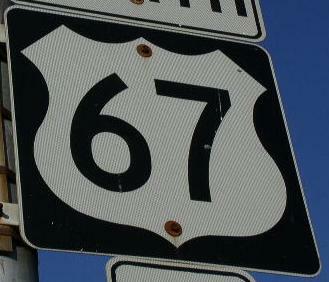 67 does not pass through any towns in Jackson County. U.S. Rt. 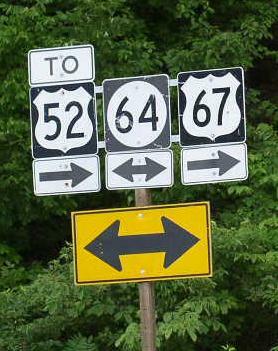 67 is multi-plexed in Jackson County. 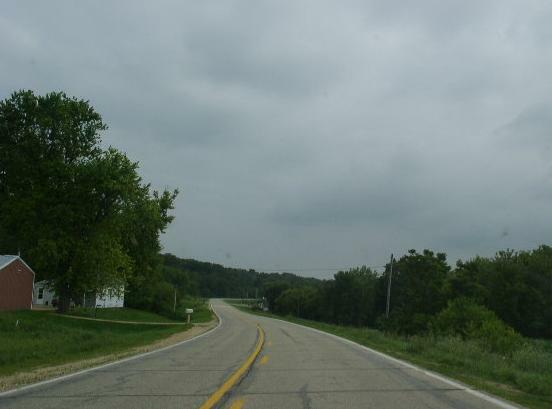 Iowa State Route 64, near Sabula. U.S. Rt. 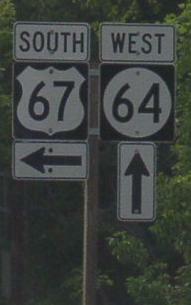 67 intersects the following highways in Jackson County. U.S. Rt. 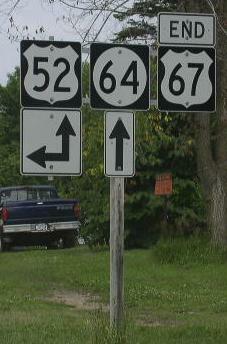 52, near Sabula. SB U.S. Rt. 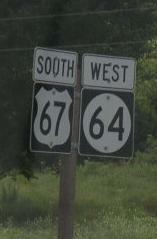 67 east of Miles. SB U.S. Rt. 67/WB IA St Rt 64 west of Sabula.